Drinking red wine has been claimed by the media as a mean for curing heart disease. Does this claim have any real medical basis? In this article, it is examined the scientific studies that focus on how the molecular components of red wine benefits your heart health. The moderate consumption of alcoholic beverages, defined as one to two drinks per day increases overall survival rates. One standard drink is generally considered to be 5 oz of red wine. Combination of epidemiological studies’ data shows that the risk of coronary heart disease decreases by approximately 22% when two portion of red wine was consumed per day. Obviously healthy adults, people with a history of heart attack and those with diabetes all appeared to benefit. 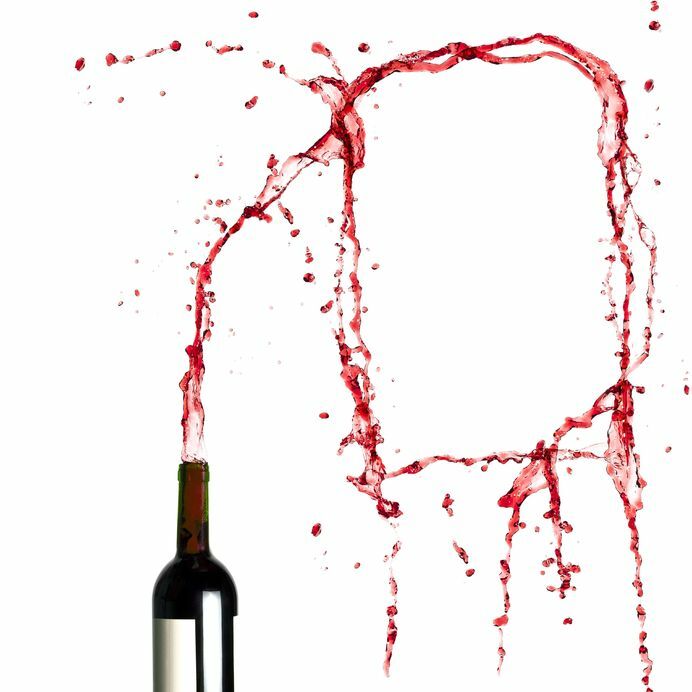 Drinking one to two drinks of red wine per day, three to four days per week decreases the risk of having a heart attack by as much as 35%. The formation of an occluding blood clot in an artery that supplies part of the brain can cause stroke. Light to moderate alcohol consumption was found to be associated with an approximately 22% reduction in the risk for ischemic stroke and can even be beneficial in preventing subsequent strokes. The regular drinking of red wine has been suggested as the explanation for the relatively low incidence of coronary atherosclerosis in France as compared with other Western countries, in spite of the generally high intake of saturated fat in the French diet. Some study analysis showed a 35% risk reduction of atherosclerotic disease with red wine intake that was greater than the 23% risk reduction for beer consumption. The chemical composition of red wine may explain its well known benefit. A series of scientific studies suggests that the polyphenolic compounds in red wine, such as resveratrol and flavonoids, may play a huge role in limiting the progression and even start of atherosclerosis. In addition to ethanol, the polyphenolic compounds found in red wine might play an active role in limiting the initiation and progression of atherosclerosis. Both the polyphenolic and alcohol compounds in red wine appear to favorably maintain healthy blood vessels by promoting the formation of nitric oxide called NO, which is the key chemical relaxing factor that plays a main role in the regulation of vascular tone. NO protects against vascular injury, slows the adhesion of inflammatory cells to the vessel wall and limits the activation of platelets, your blood cells that are responsible for blood clotting. One of the most important alterations caused by regular red wine consumption is increased levels of HDL cholesterol, or the good cholesterol. One to two drinks per day of red wine have been shown to increase HDL cholesterol by about 15%. This extra HDL cholesterol can then serve to remove some of the bad cholesterol or LDL cholesterol, from the circulation and reduce the amount of material available for fatty plaque formation. 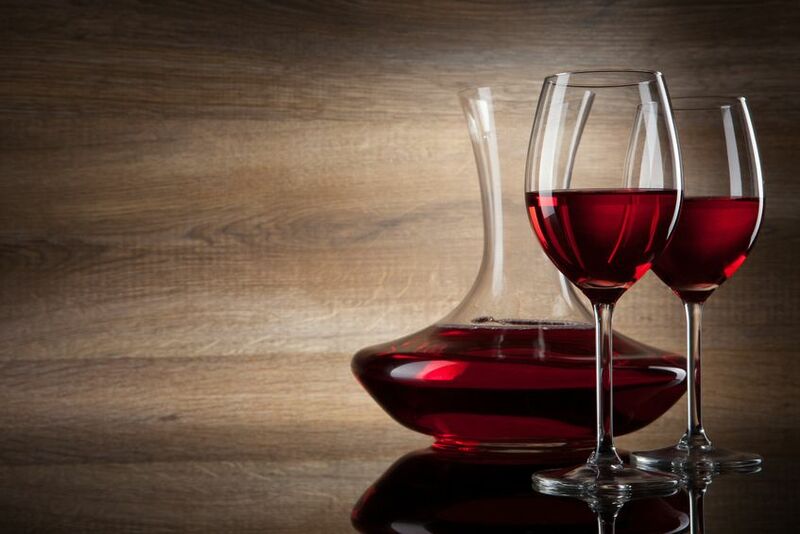 Plaque formation can be further hindered by the phenolic substances in red wine that possess antioxidant properties. Furthermore, red wine has been shown to reduce the expression of numerous important proteins that promote atherosclerosis. Both the polyphenolic and alcohol compounds found in red wine appear to have anti clotting or so called antithrombotic effect. When the plaque ruptures, a favor surface of clotting is exposed. To sum up, light to moderate consumers of alcohol have lower levels of proteins that promote clot formationlike fibrinogen, Willebrand factor and VII factor. The efficiency of platelet clumping also is decreased.